Whether you’re looking for a romantic dinner for two or an inviting space for cocktails with colleagues, we have the variety of options to satisfy your needs. This intimate setting specializes in exquisite Mexican cuisine. 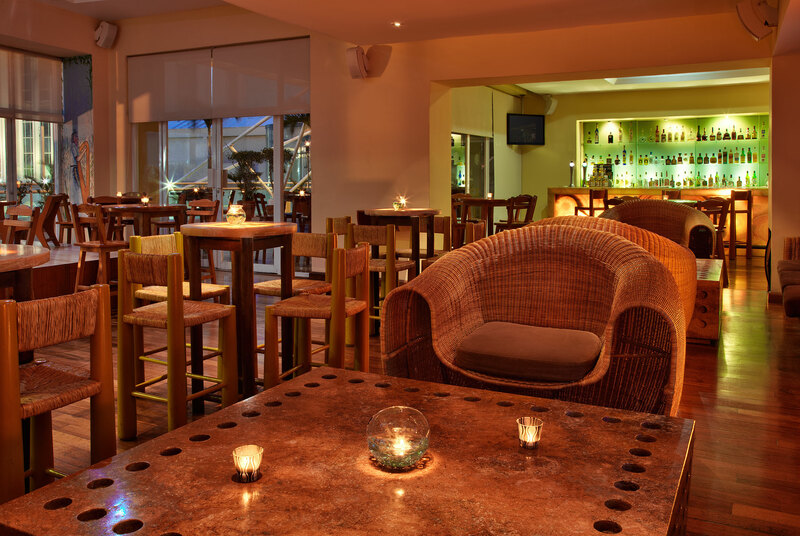 With indoor and outdoor seating, this is the perfect place for an enchanting evening. Attire is business casual. Make your evening come alive with delicious cocktails in this captivating setting. Attire is business casual. 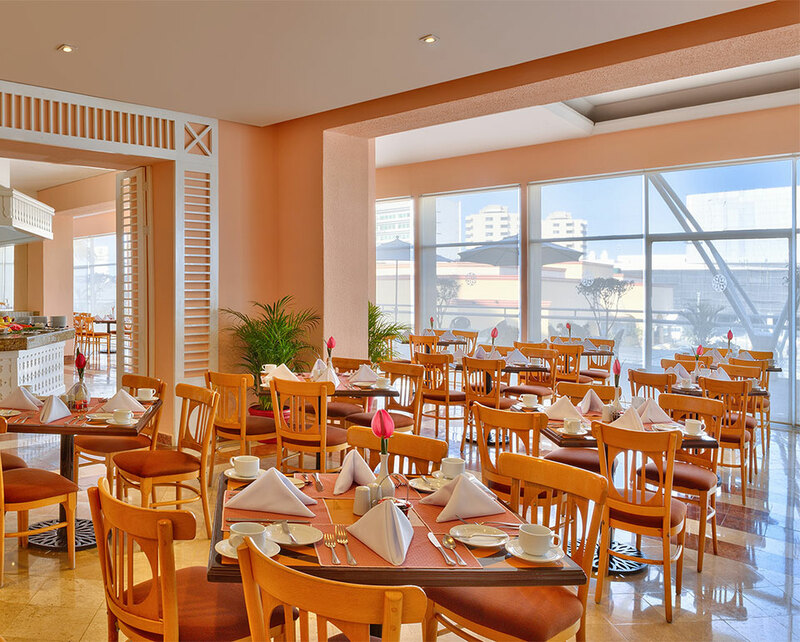 With a delicious buffet and a la carte dining, La Terrazza will satisfy your cravings from morning to night. The space opens onto a beautiful terrace giving you the space to connect over a meal. Attire is casual. Whether you need a big idea or just a little help, we’re here to make you feel welcome and well taken care of every moment of every day.